Can two guys get along? 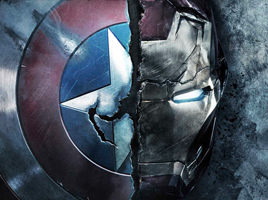 The Sentinel of Liberty- Associated Geekery #134 has arrived to save the day! 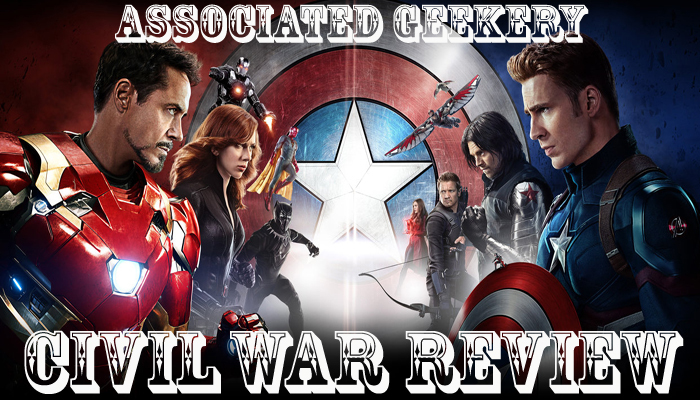 Well, more like Dawk & Ryan are here with their Captain America: Civil War review. There’s a good bit of talk before the spoilers kick in- but beware! Be the first to comment on "Associated Geekery Episode #134"